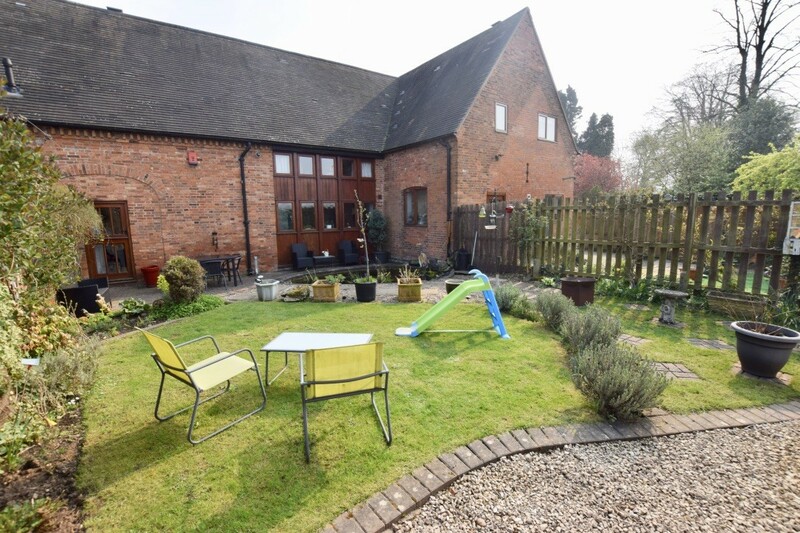 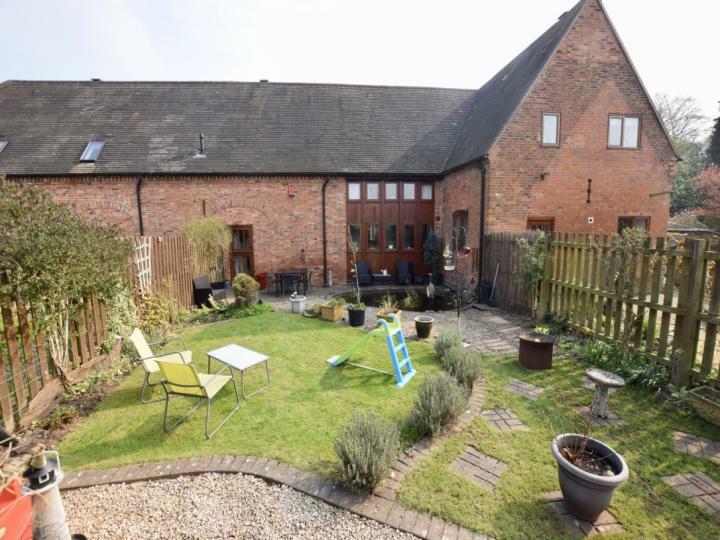 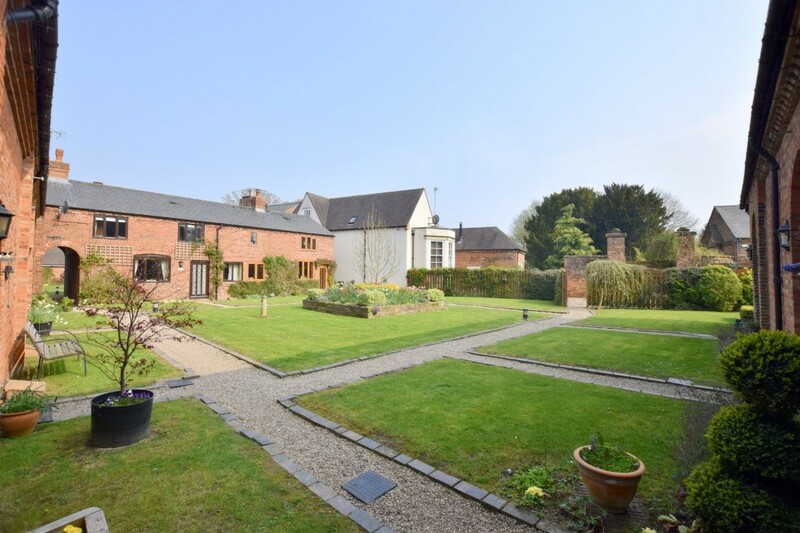 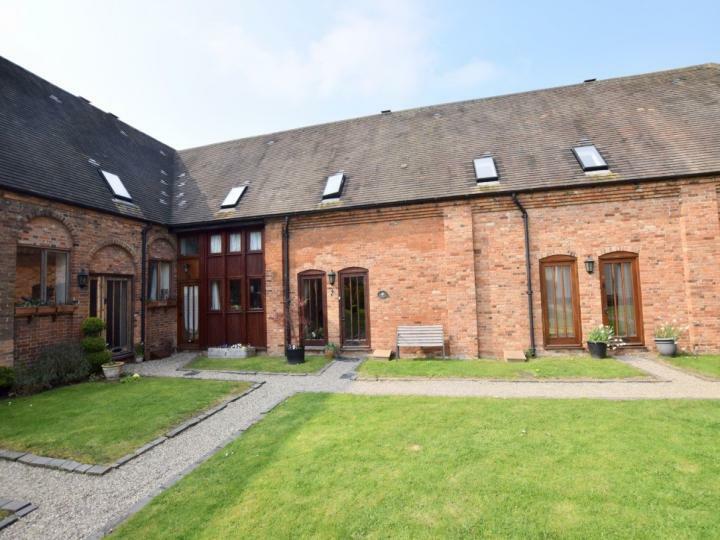 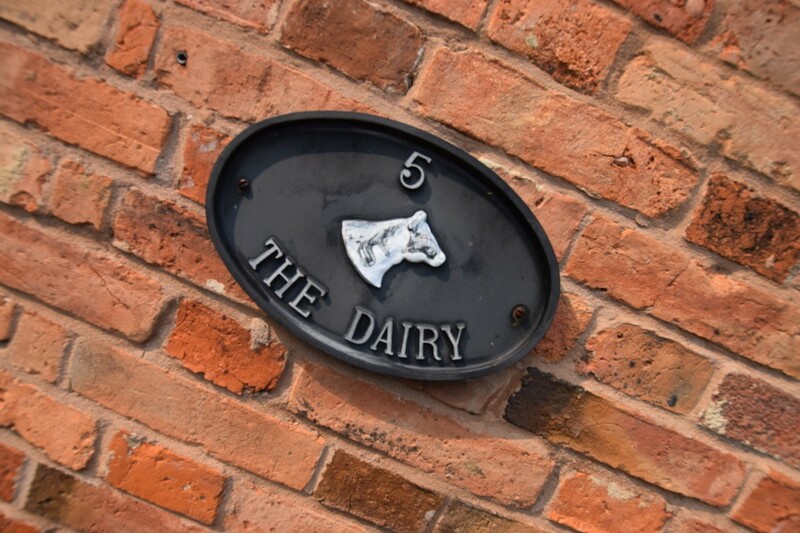 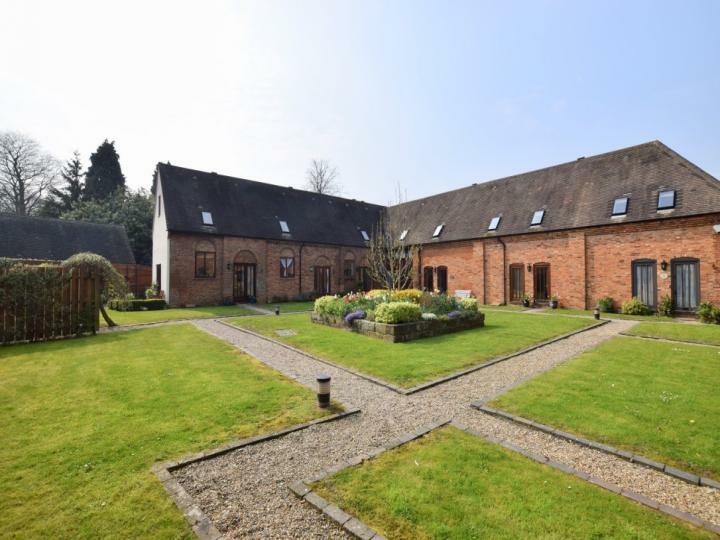 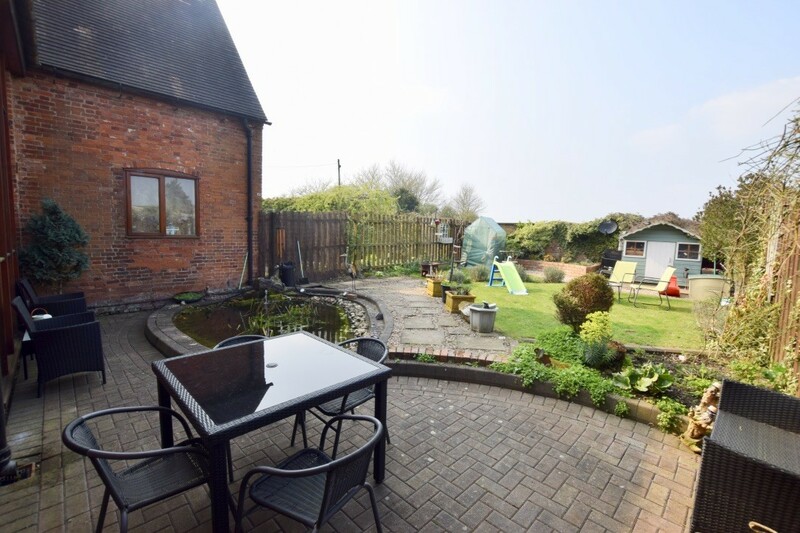 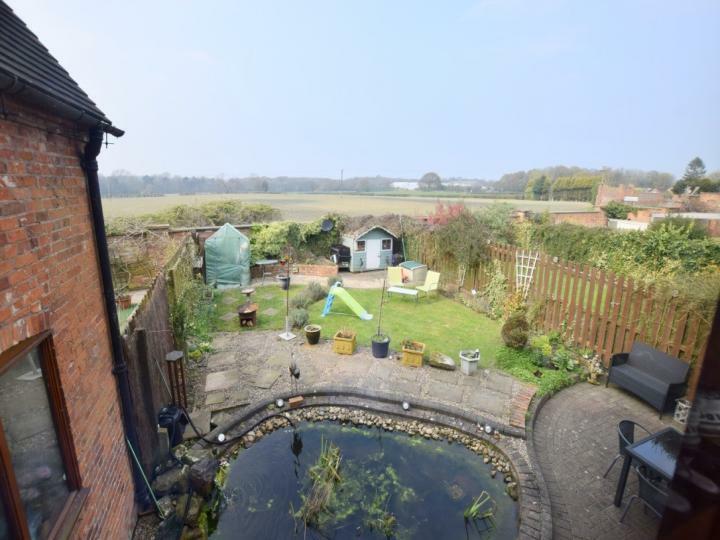 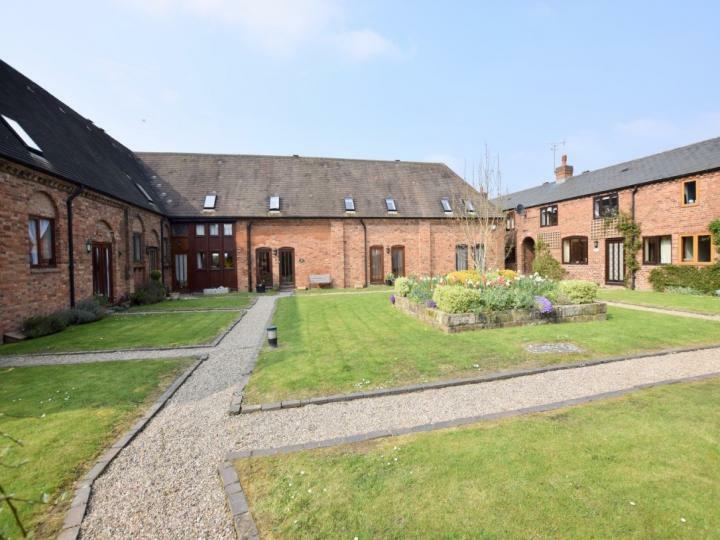 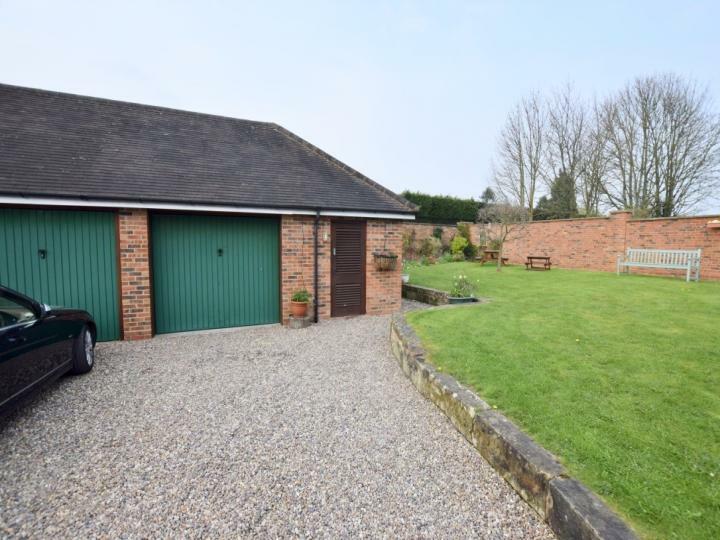 The Dairy is a two bedroom barn conversion within Ansley Hall, located within the Warwickshire village of Ansley Common, west of Nuneaton and a short distance from Coventry. 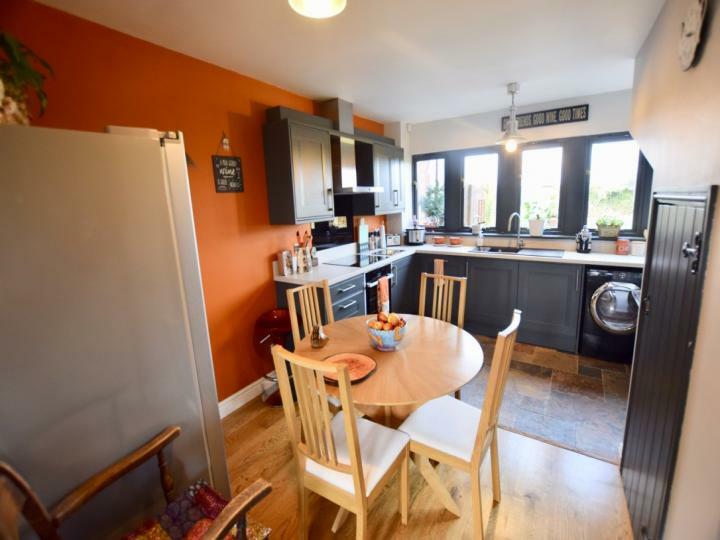 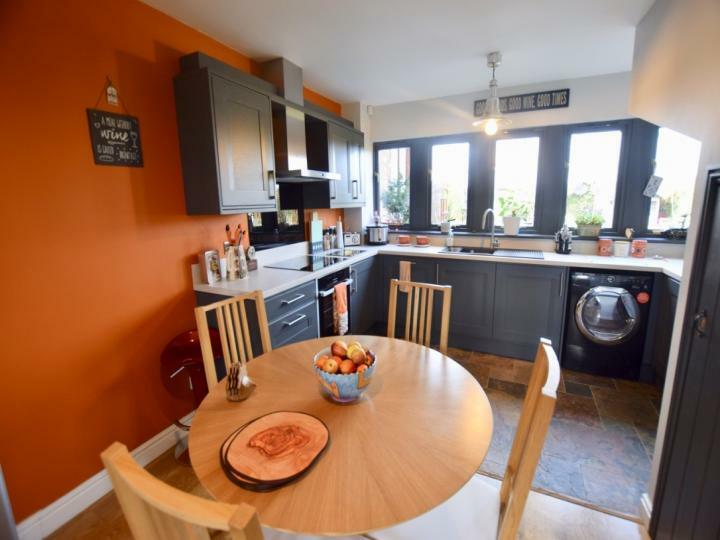 The current owners of The Dairy have recently upgraded the kitchen to offer stunning grey units, striking colour choices and the option to dine within the kitchen. 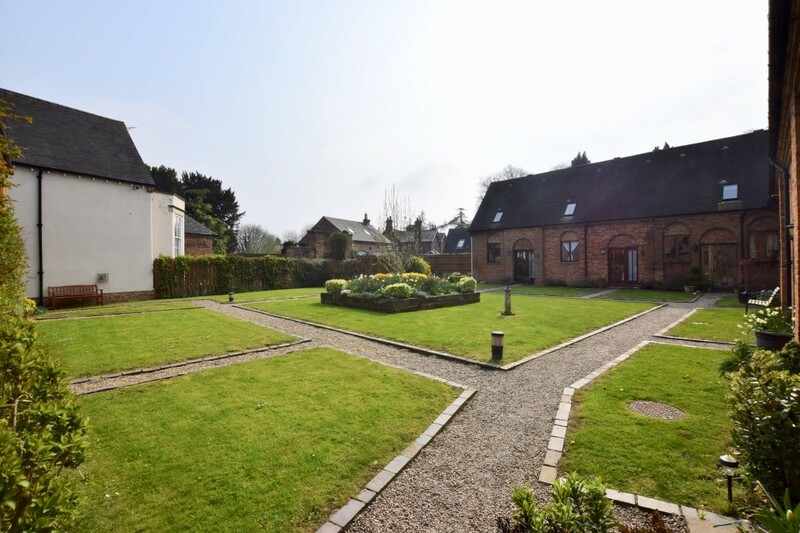 There is a spacious lounge with feature floor to ceiling Inglenook cast iron gas fire, door onto the private garden and views over the communal courtyard garden. 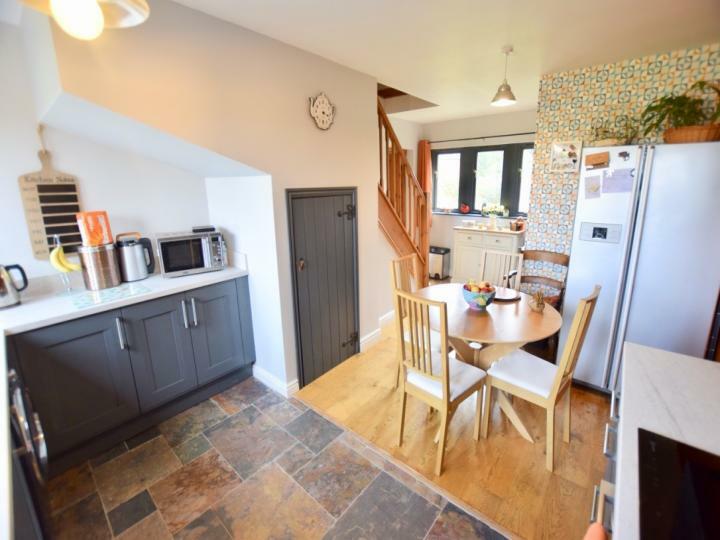 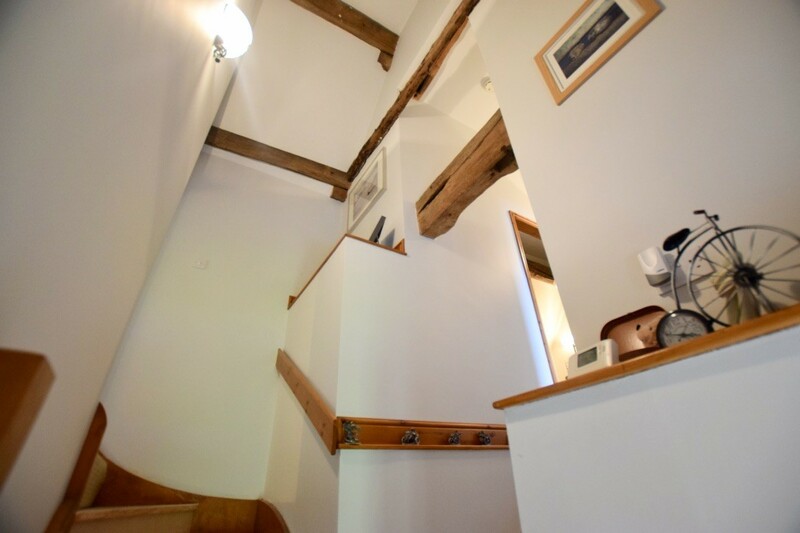 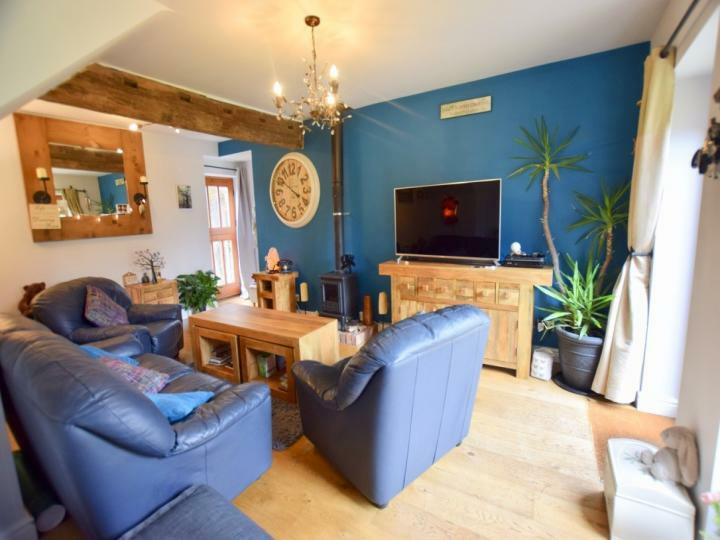 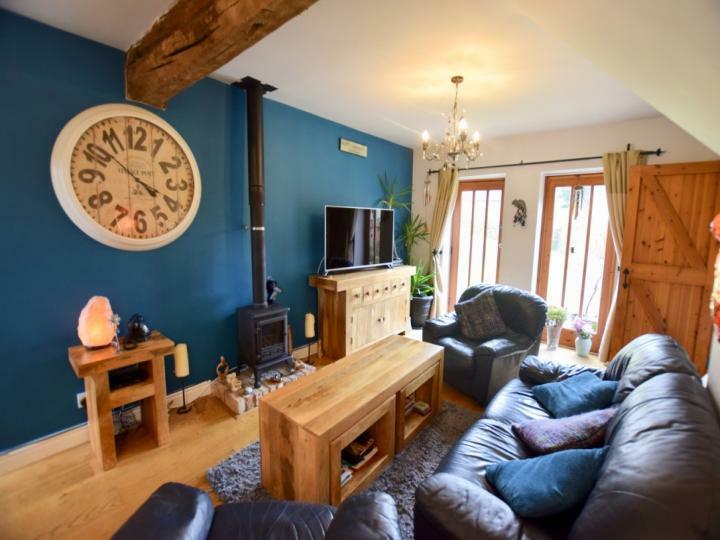 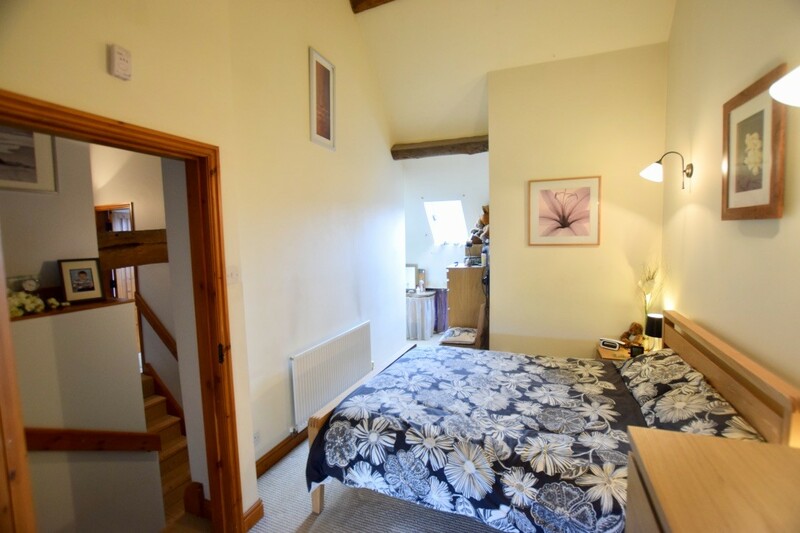 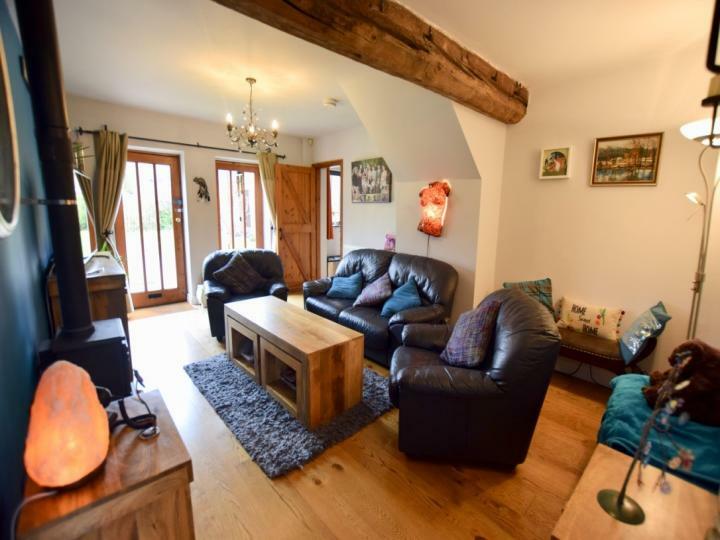 The first floor offers two bedrooms, both with vaulted ceilings and exposed beams along with a stunning bathroom, also with exposed beams, roll top bath with seperate shower cubicle. 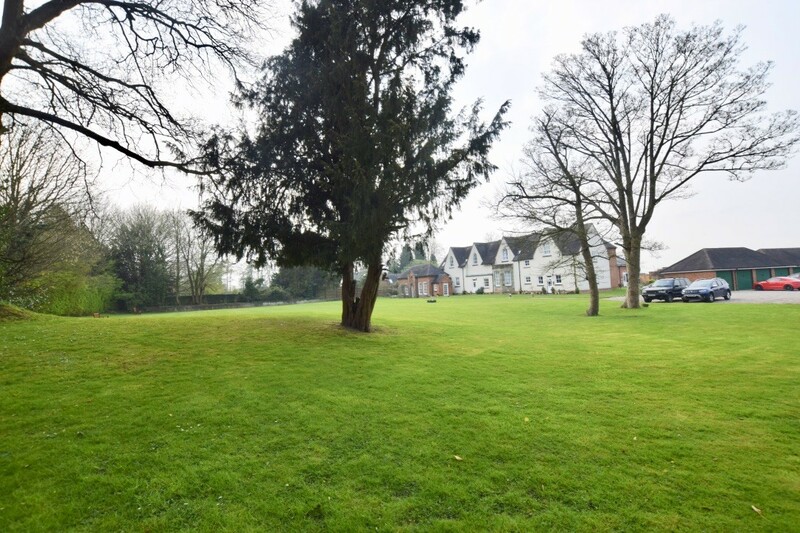 Each owner within Ansley Hall has a one sixteenth share of the freehold and contributes towards a monthly service charge which covers the maintenance of the immaculate communal grounds, up-keep of the electric gated entrance, garage maintenance and insurance along with the up-keep of the communal cesspit. 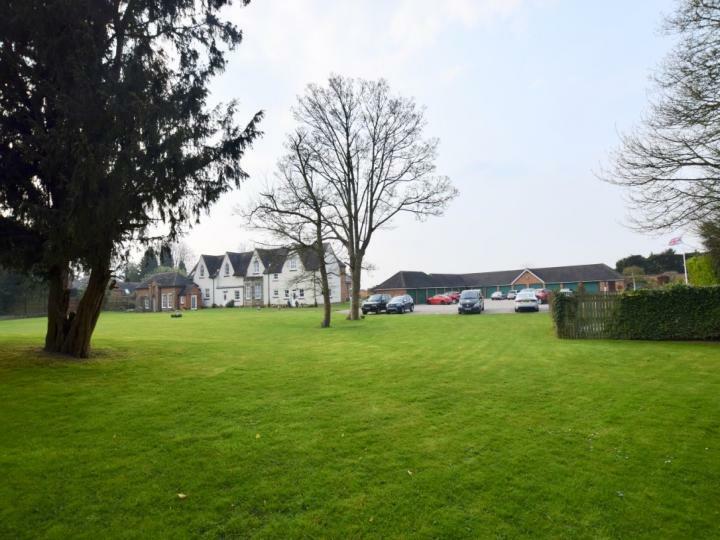 There is a private rear garden, access to large communal grounds, residents parking as well as official parking in front of the garage which has power and lighting. 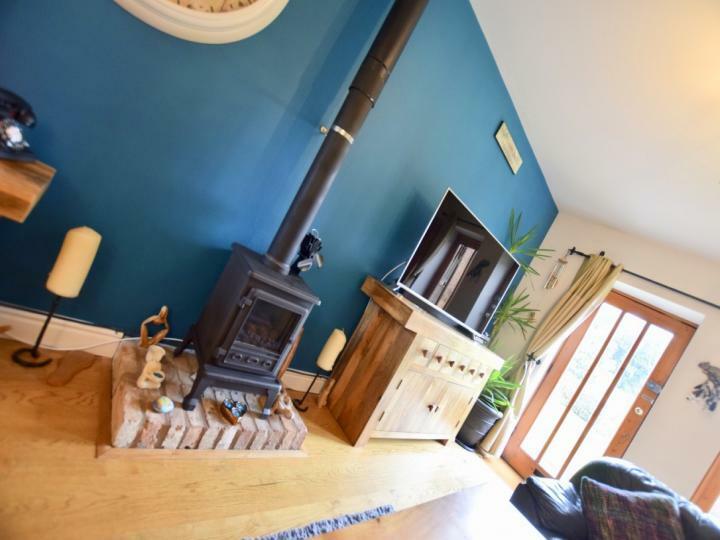 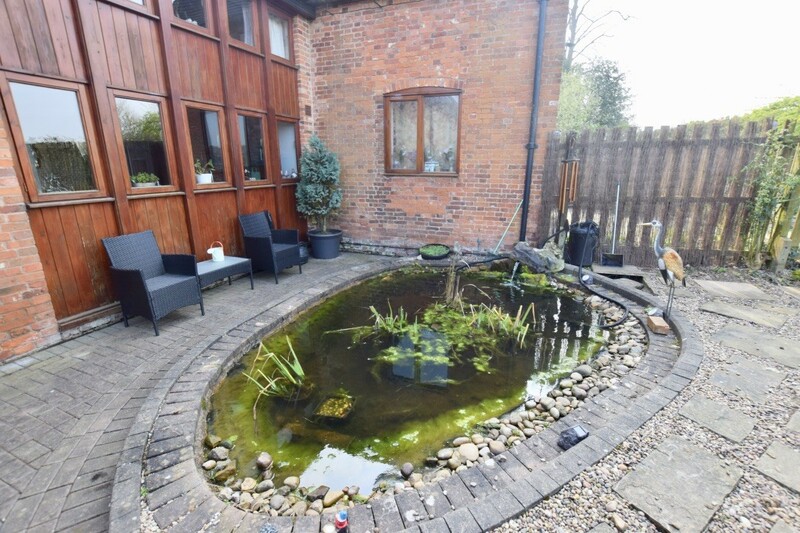 Double glazed floor to ceiling windows to the front elevation overlooking the communal courtyard, central heating radiator, floor to ceiling feature cast iron Inglenook gas fire, door onto the garden. 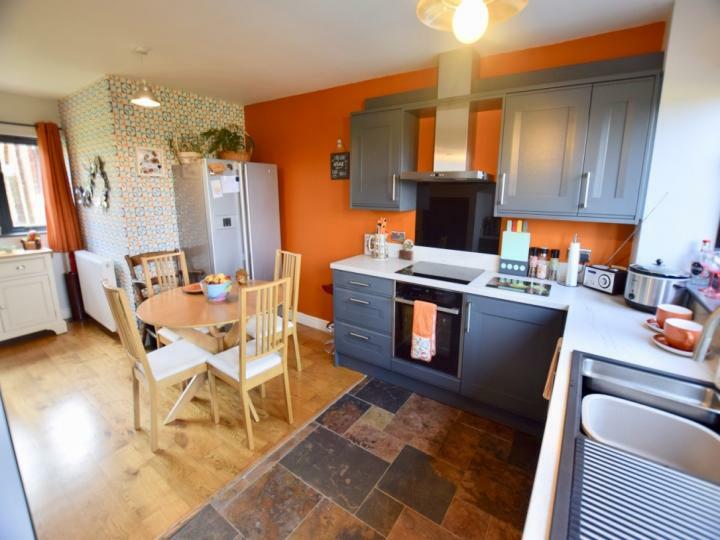 A recently installed stunning kitchen, comprising a grey wall and base units, white marble effect work tops, composite sink drainer, induction hob, electric oven, cooker hood, gloss splash back, integrated dishwasher and washing machine, double glazed window to the front and rear, central heating radiator, under stairs storage cupboard, space for American Style fridge / freezer and dining table. 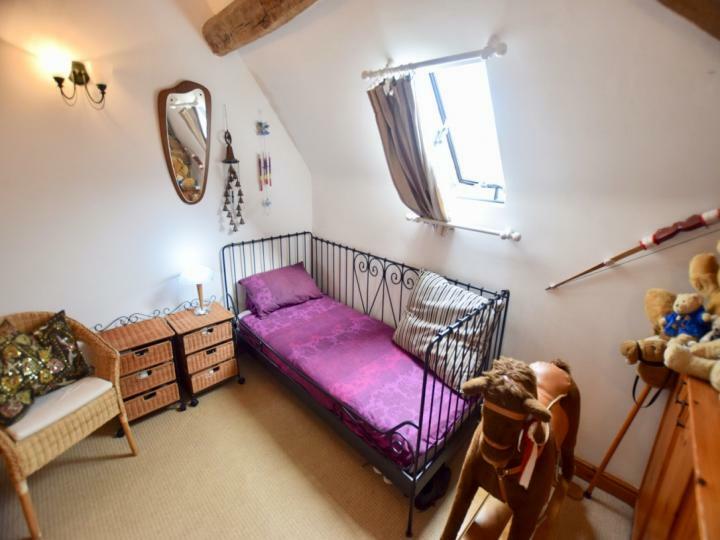 Double glazed low level windows to the front and rear, sky light to the front, recess storage area, vaulted ceiling and exposed beams. 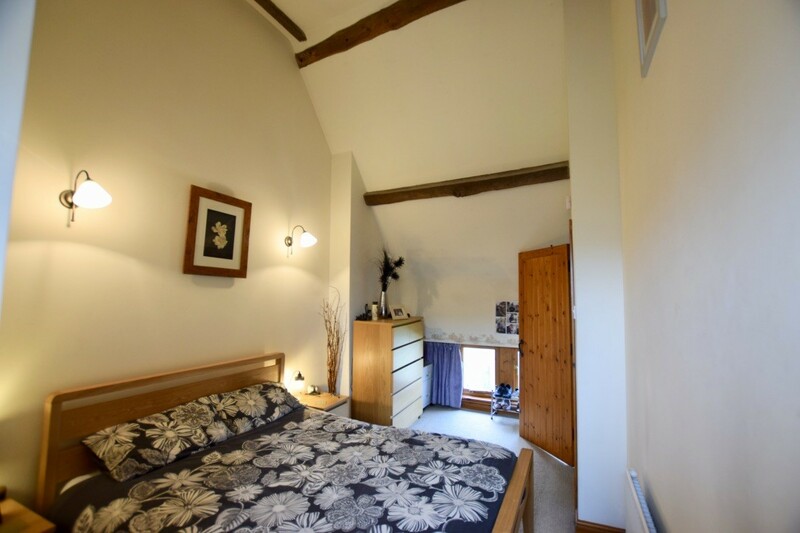 Sky light to the front elevation, central heating radiator, vaulted ceiling and exposed beams. 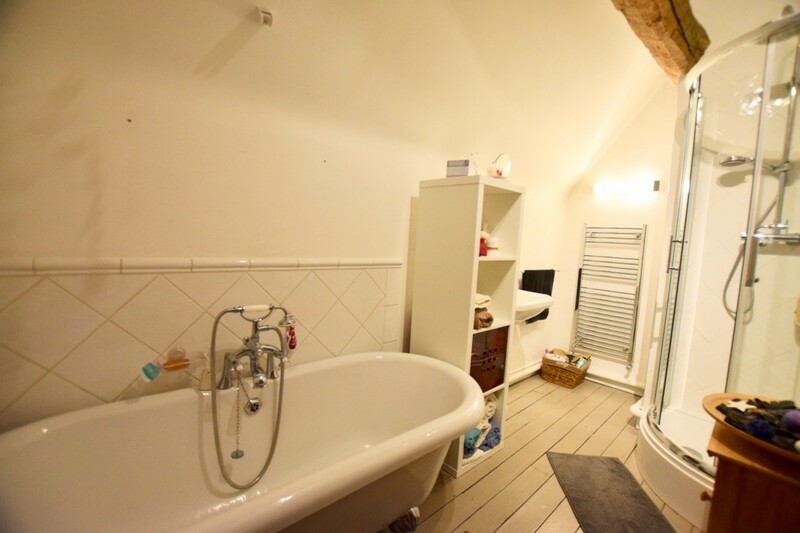 Vaulted ceiling, exposed beams, roll top bath, separate shower cubicle, wash hand basin, WC, heated towel rail and exposed floor boards. There is a private fence and wall enclosed garden, paved patio area, pond, lawn area, raised flower beds. 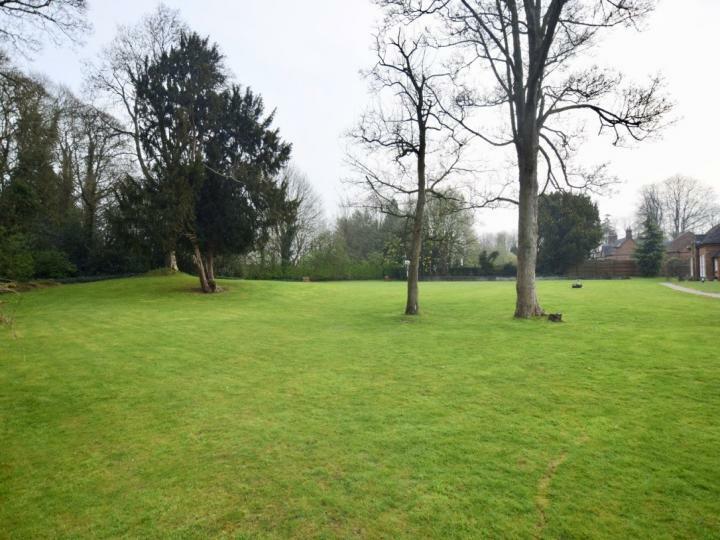 There is access to large amounts of immaculate communal grounds. 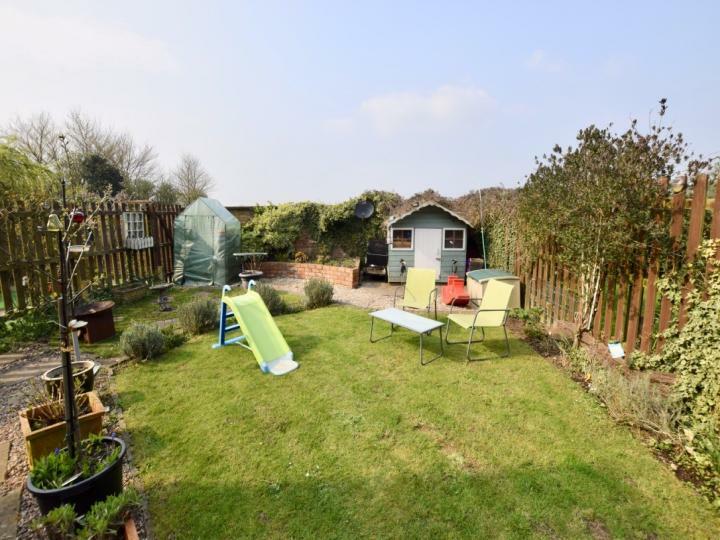 The tenure is one sixteenth share of the freehold. 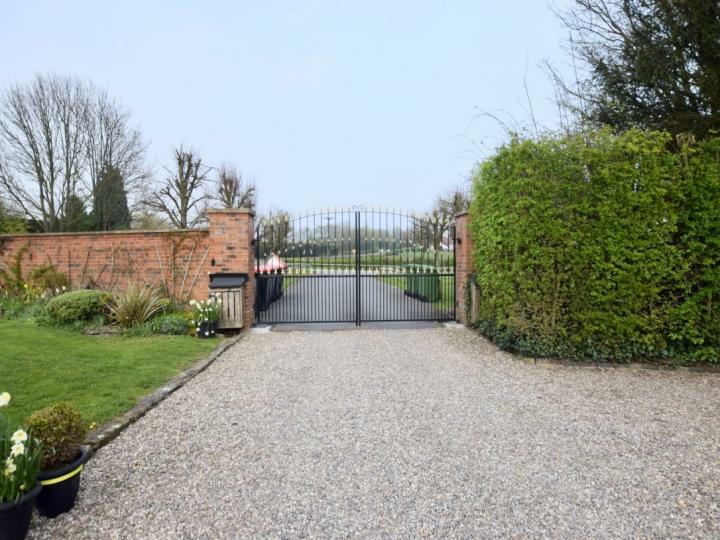 There is a service charge payable to Ansley Hall Management Company Ltd. of Â£60 per month, which covers communal garden maintenance, up keep of drainage system, electric gates, garage area and garage insurance.